Delivering quality gaming to your eye holes and hand sausages since 2013. Explore a vast mystical land, full of cute slimy creatures and then punch them square in the face. Rack up combos for massive damage and monies! Slash your way through dark devious dimensions! 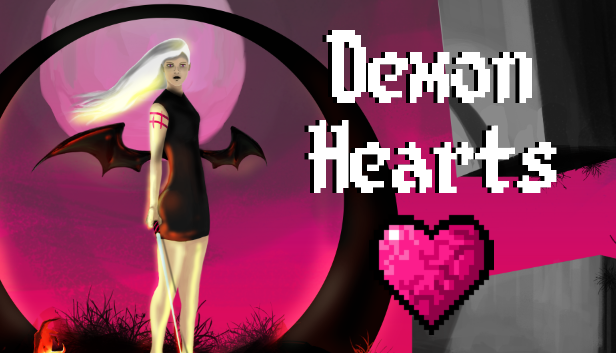 Obliterate ALL the Demon Hearts so that you may be free once more! Disrupt the machine with fast paced platforming action. Traverse obstacles with your grappling hook. Cling to walls and destroy EyeGaurds in a flurry of red sparks.